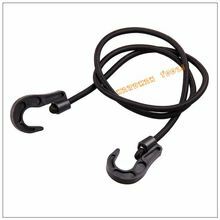 Jiande City Hardman Tools Co.,Ltd is one of the leading 12pc adjustable elastic cord manufacturers and suppliers in China, welcome to buy discount or wholesale cheap and low price 12pc adjustable elastic cord from our factory. 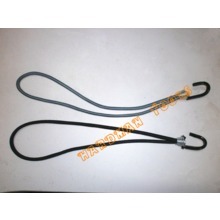 Adjustable bungee cord -contains: 4pc 13", 4pc 18", 4pc 24" -made of high quality rubber is incased in long-lasting stretch braid -lockable hook eliminates risk of sliping -adjustable hook easy for different length needed. 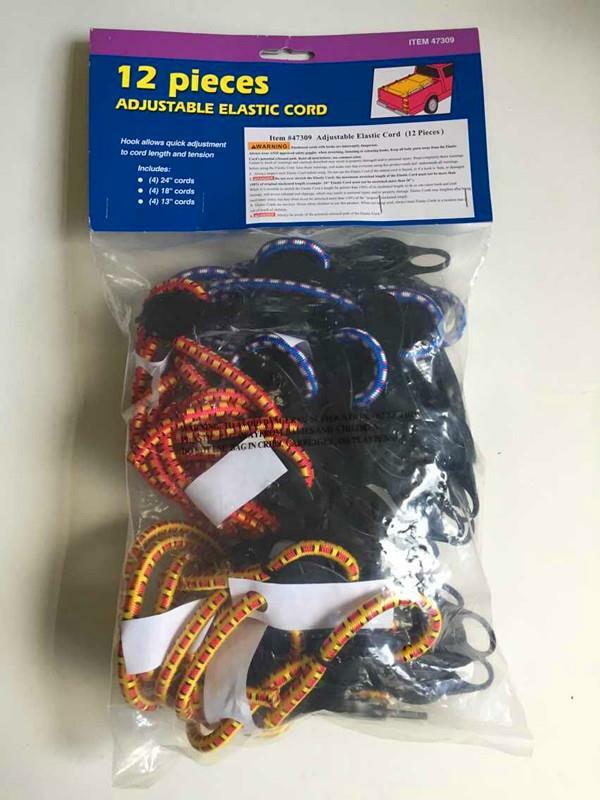 Jiande City Hardman Tools Co.,Ltd is one of the leading 12pc adjustable elastic cord manufacturers and suppliers in China, welcome to buy discount or wholesale cheap and low price 12pc adjustable elastic cord from our factory. 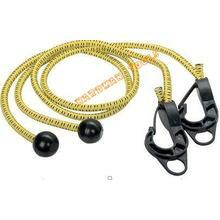 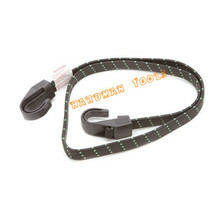 -contains: 4pc 13", 4pc 18", 4pc 24"
-adjustable hook easy for different length needed.